The Museu Picasso presents Picasso_Dalí. 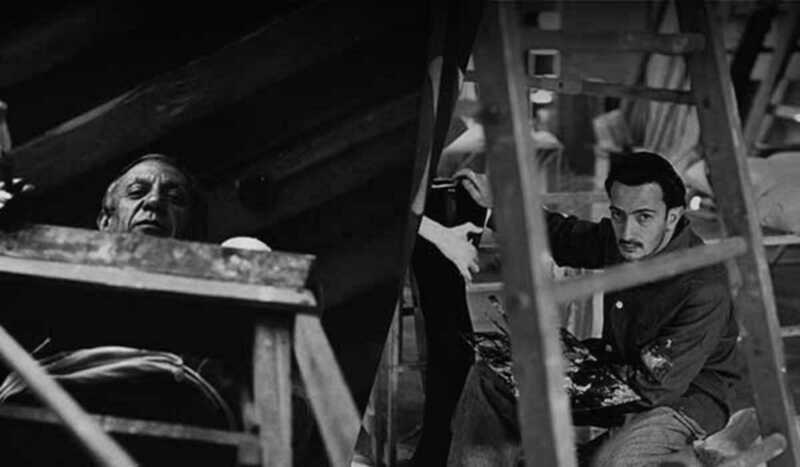 Dalí_Picasso, the first exhibition to examine both the confluences and divergences between these two influential artists, largely treated as isolated figures of the 20th century. The exhibit presents the defining influence they had on one another – both mutual admiration and competition – from the ‘20s, when they first met into the ‘30s, which marked the Surrealist movement and the Spanish Civil War. The exhibition’s juxtaposition reframes our understanding of these protagonists and reveals the overlaps in their shared exploration of the dark forces threatening the human psyche. Paintings, drawings, sculptures and prints from galleries and private collections around the world make up this rare and impressive exhibit, while collected documents contextualize the lives of these two exceptional figures.